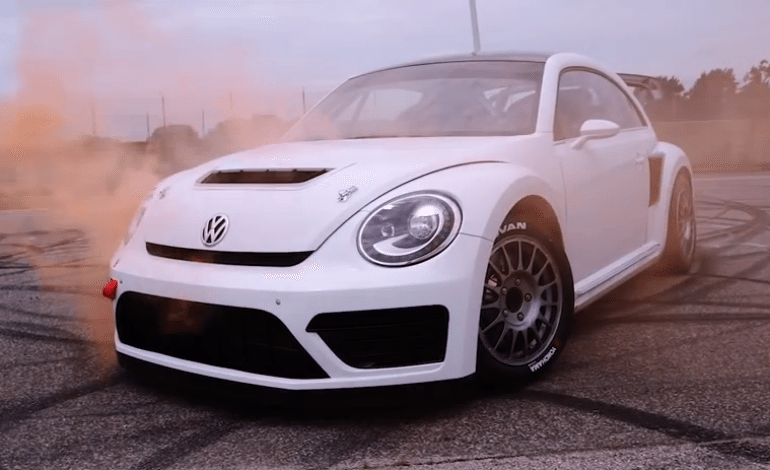 The Volkswagen Andretti Rallycross team is about to make its mark with the GRC Beetle. The VW Beetle has long been an icon and provides the perfect platform for Rallycross. 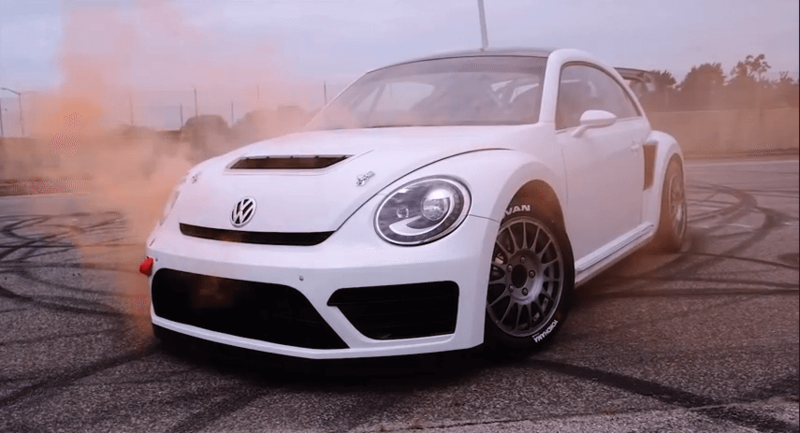 Boasting a TSI turbocharged engine with 544 horsepower, the GRC Beetle is one of the premier Rallycross cars on the planet. You won’t want to miss this.